Clipper Race crew were given the warmest of tropical welcomes to Airlie Beach this evening by the Mayor of the Whitsundays, Abell Point Marina and members of the local sailing community at a sunset reception of champagne, oyster shucking and musical entertainment overlooking Pioneer Bay. To the crew she added: “Your spirit of adventure and your commitment to achieving your goals is nothing short of inspirational. We hope you enjoy the amazing hospitality here at Abell Point Marina and around Airlie Beach, and especially with the extra three days that you have here, we trust that you enjoy the incredible weather and the stunning scenery up here in the tropics. 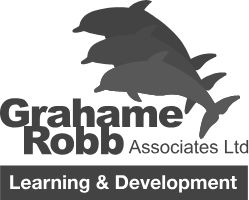 Paul Darrouzet, owner of Abell Point Marina, said: “Every person here is on a life changing voyage of discovery. Whether you return to your jobs or your previous ways of life, or choose to go back and do something completely different, you can’t help but be changed forever by your incredible experiences. Not many people get to do what you are doing so cherish it, in the good and the hard times and be proud of your achievements. You are all doing something incredible." Mal Robertson has sailed for 33 years, all around the world and Australia including five Sydney Hobart Races, and has led sailing tours around the Whitsunday Islands for the past 25 years on board his Eureka II yacht. On the Clipper Race’s arrival in Airlie Beach, he commented: “What a fantastic event for our region. We are a very small community really so for Airlie Beach to be attracting such a respected international event such as the Clipper Race is a really big win for us and really helps move us higher up on the sailing map in Australia. The Whitsundays is a beautiful area so we’re especially proud to be able to show it off in this way to such an international group. As the crew mingled in the balmy temperatures, round the world crew member Mike Tatham from Scotland, said: “What a friendly place it is here. Everyone has been incredible to us here since the moment we arrived, smiling all the time and wanting to help or just hear how you are doing. We feel so welcome and the weather is glorious so it is a great place to spend an extra few days than we originally had planned for. 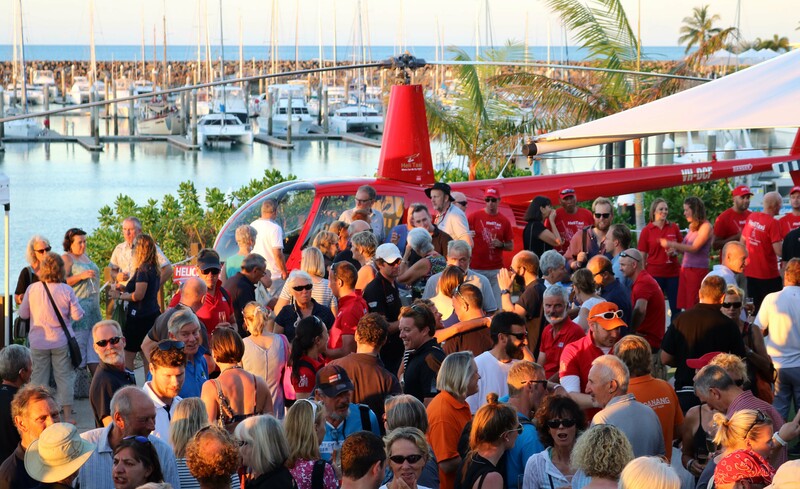 The event was sponsored by HeliTaxi.com which captured stunning footage of LMAX Exchange, GREAT Britain and Garmin racing into Airlie Beach before darkness fell. They also plan to capture footage of the Parade of Sail on race departure day. Members of the public are invited down for a free Community Open Day on Saturday 16 January for families to come and get involved in the race spirit. The Clipper Race crew will remain in Airlie Beach until Race 7 to Da Nang, Vietnam departs on 18 January.